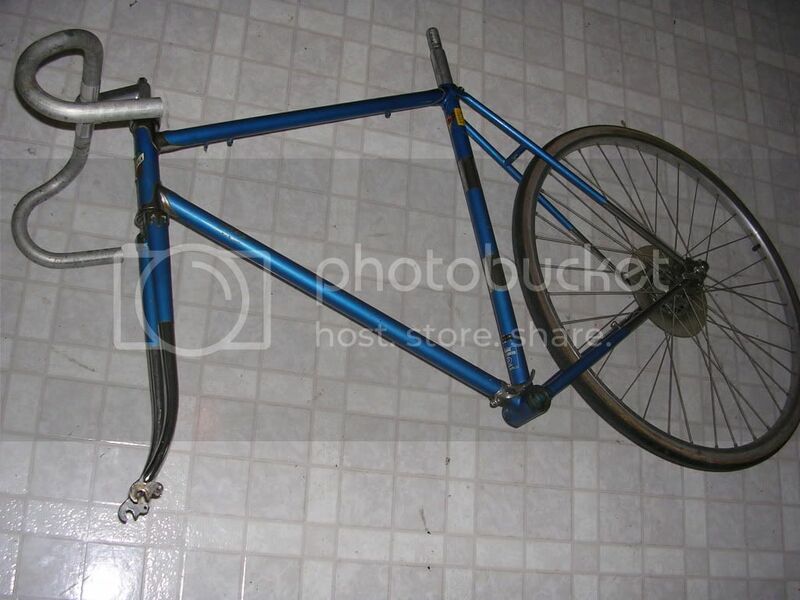 I just bought a used ItalVega bike from a friend, and I'm having some issues with the bottom bracket. A 73mm BB is too small for the threading. I'm posting some pictures too so that someone could let me know if I'm missing something, or if I need some funky old BB. 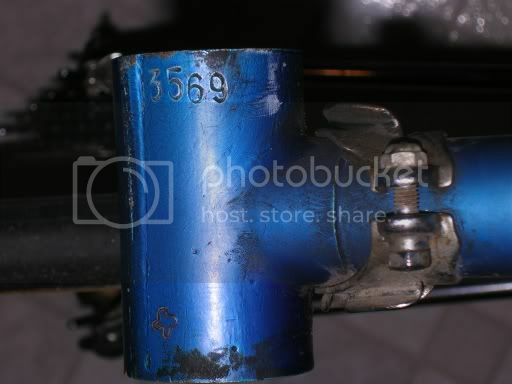 Oh, and the serial number is 3569. What do you mean when you say a 73mm bottom bracket is too small for the threading? I'm betting you mean it's too small in diameter. 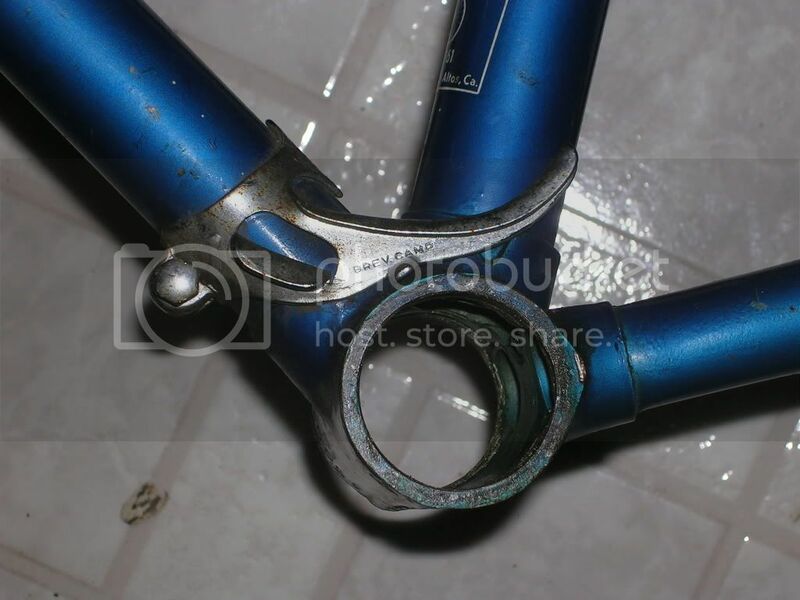 If that's the case, it's because you need an Italian threaded bottom bracket. They're easily available but just uncommon enough that it might require a special order by your LBS. Be careful when you install it because both sides are right hand threads. Be sure to get the right side on nice and tight. 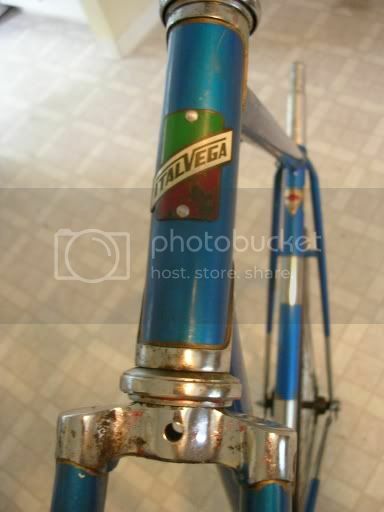 I just bought a used ItalVega bike from a friend, and I'm having some issues with the bottom bracket. A 73mm BB is too small for the threading. 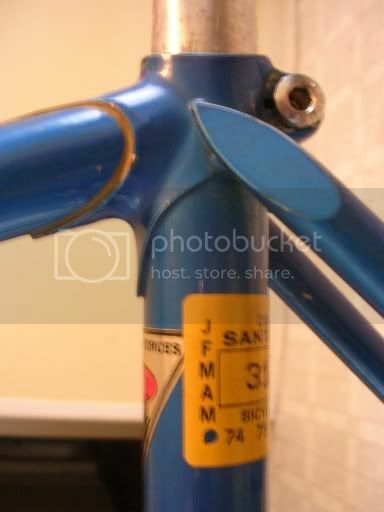 I'm posting some pictures too so that someone could let me know if I'm missing something, or if I need some funky old BB. You need an Italian thread, 70 mm BB.